Born in 1974 in Dublin and now lives and works near Skibbereen, Co. Cork. Sonia completed a certificate in Art and Design in Mountjoy Square in 1993 . After this she continued with her art practice which at the time was mostly painting . A visit to a gallery who sold stone sculpture from Zimbabwe led to Sonia going to visit Zimbabwe and stay for 3 months where essentially she trained herself in the craft of Stone work whilst at the same time using the local influences. 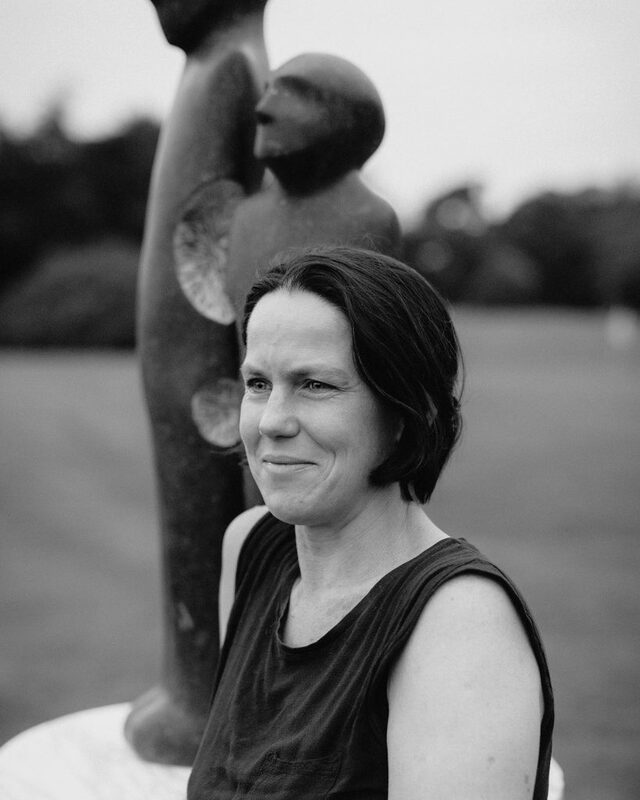 She has practiced stone carving since then back in Ireland and now creates fine art figurative work for exhibitions as well as smaller commissioned lettering work and other smaller creative pieces in stone. She also continues to paint studies which influence her sculpture work. She is also greatly influenced by all aspects of humanity, the good and the bad, but especially about our search for meaning and spirituality in contemporary modern society.